A scientific conference on “Genocide of Turkic-Muslim peoples in the 20th century” will be held in Azerbaijan`s Lankaran region on April 22-27. 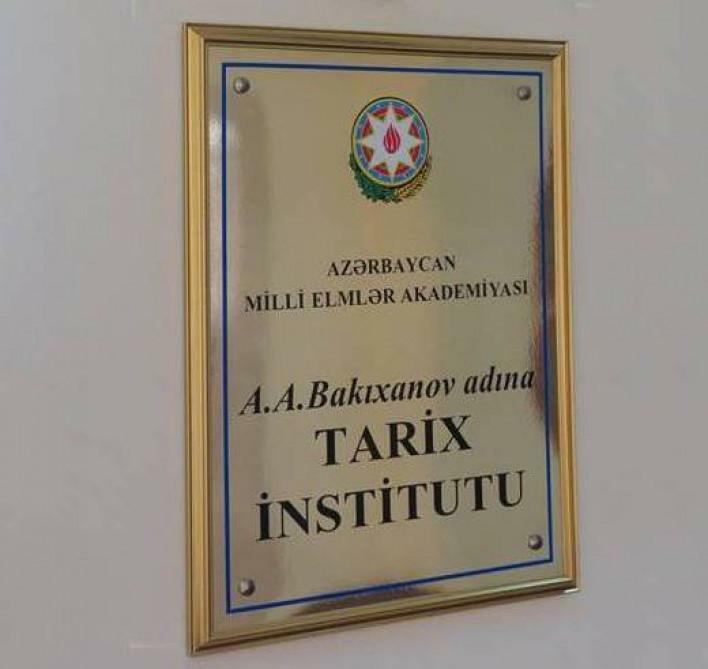 The organizers of the event are Institute of History of Azerbaijan National Academy of Sciences, Ataturk Research Centre of the Republic of Turkey and Lankaran District Executive Authority, Azertac reported. The conference will see discussions of following topics: “Genocide of the Azerbaijani people in the 20th century”, “Genocide of Turkic-Muslim population of Eastern Anatolia and the Urmia, Salmas and Khoy regions in 1914-1920 years”, “Genocide and deportation of the peoples of the Caucasus, the Volga region and Central Asia in the 20th century”. Conference proceedings will be published and distributed to the participants. Articles should be sent to the Organizing Committee not later than March 1.